Local graduate students and healthcare professionals have an opportunity to gain access to the outstanding local leaders who are shaping health practice, policy, and making discoveries. 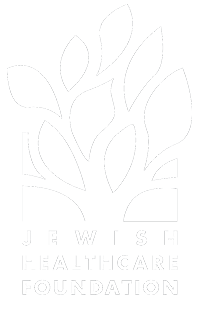 Through the Jewish Healthcare Foundation's Feinstein Fellowships, students and professionals work and learn in multi-disciplinary teams to acquire a new appreciation of our local health system, while being challenged to think and perform at the frontier. Perfecting Patient CareSM, our flagship Lean methodology for health care, underpins each Fellowship. Learn more >> Raising an Army: Recruiting Graduate Students to Advance Patient Safety, Branches, January 2005.